More than just icons! I use this site for images, illustrations and other graphic elements. They are great for creating infographics too! 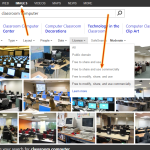 Many images are available in 512×512 pixels, which are great considering most eLearning courses are 540 pixels high. Most are free! Paid sets are also available. This is my favourite new app! 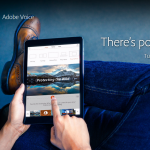 It is perhaps the simplest video creator and storytelling tool every designed, and true to Adobe’s brand, is powerful & beautiful. Simply talk to tell a story and choose from 1000’s of images and icons (or add your own) to help bring your message to life. 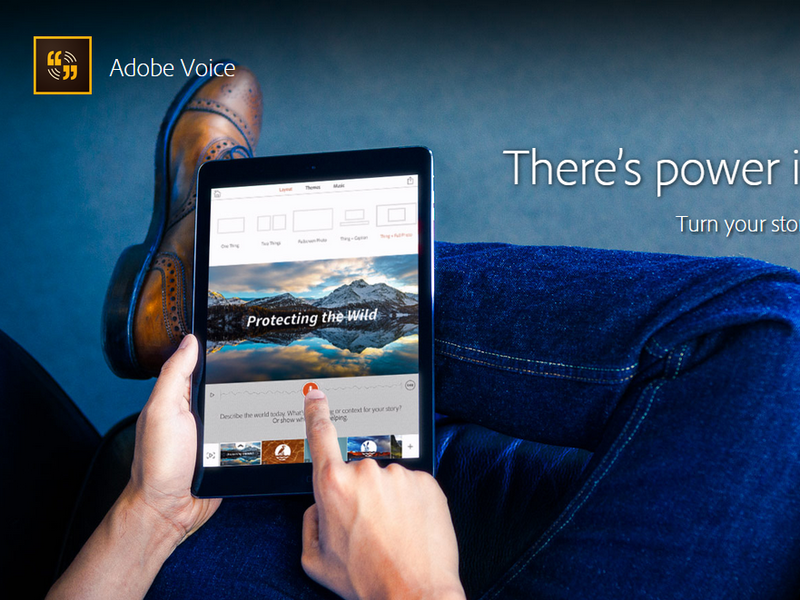 Adobe voice can create standalone videos or can be embedded into an eLearning course. It’s a great way to add engagement to your eLearning modules! If you haven’t heard of Pixlr then you’re missing out. This powerful (and free) trio of image editing tools from Autodesk is a must have for every eLearning designer. While similar to Photoshop, I’ve found myself using the Pixlr suite on occasion because of its simplicity. 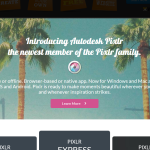 Pixlr Express and Pixlr O-matic are also available as a mobile app. 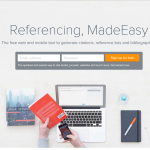 RefME is a free web and mobile tool which generates citations, reference lists and bibliographies and automates the entire process. 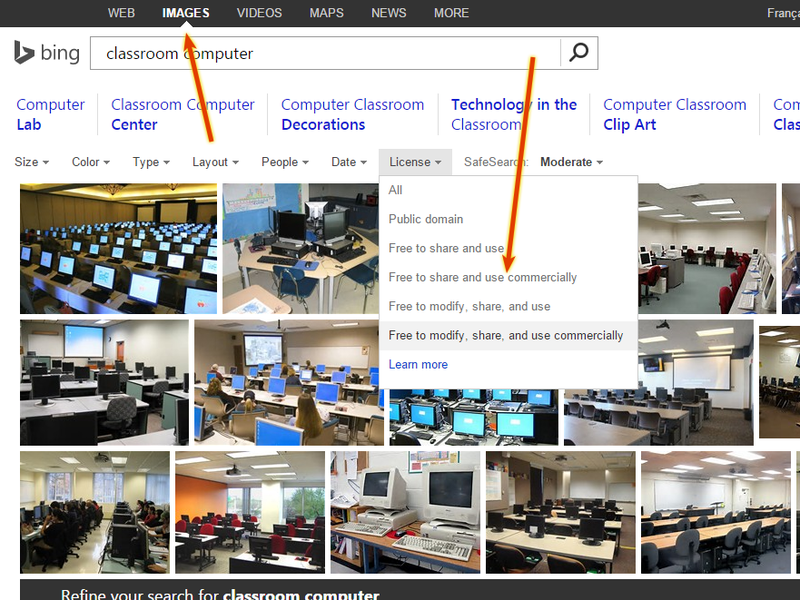 You can search by book/journal article title, DOI, ISBN, ISSN or simply copy and paste any website URL to create a reference in seconds. You can even scan books & journals with your mobile device! An infographic can be a powerful way to deliver your message. Especially in eLearning courses where learners are disengaged and tired of seeing lists of bullet points. 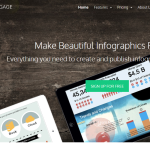 Venngage is a simple tool for creating beautiful infographics. The free version includes a limited set of icons, themes and templates but is still a great start. For a nominal fee, you can get access to a huge number of maps, icons, themes, charts etc. For non-designers, this is a great tool if you ever need to create powerful infographics.